AKSYS of Anchorage, AK has provided website design, marketing and media related services since 2001. Following the trend of online marketing, and listening to our client's needs, our list of services was expanded in 2009 to include Search Engine Optimization, Search Engine Advertising, Monthly Maintenance & Support, and our flagship product, Online Business Listing Management and posting promotions and articles to social pages. We utilize Wordpress content management software to create spectacular websites that our clients can control, or we can take the guess work out of it and setup a monthly maintenance schedule to tackle those important updates, website security and search engine optimization tasks more effectively. AKSYS can also create and manage 75-80 online business listings for your company (even more for the medical community). We'll control the data, improve the data, and enhance your business data to help get the word about about who you are and what you do. We'll push your photos, list of services, restaurant menus, staff bios and complete business contact details out across the web. Additionally, we can track online business listing activity, report on your website keyword ranking, and even generate and display online reviews. The latest and greatest offering from AKSYS includes online review generation and stats. We'll encourage current customers to leave reviews, even directing them toward the review site that is in most need of reviews, and display those positive reviews on your website. Additionally, we can help you understand EXACTLY what people are happy about or what the unhappy folks would like to see improved. 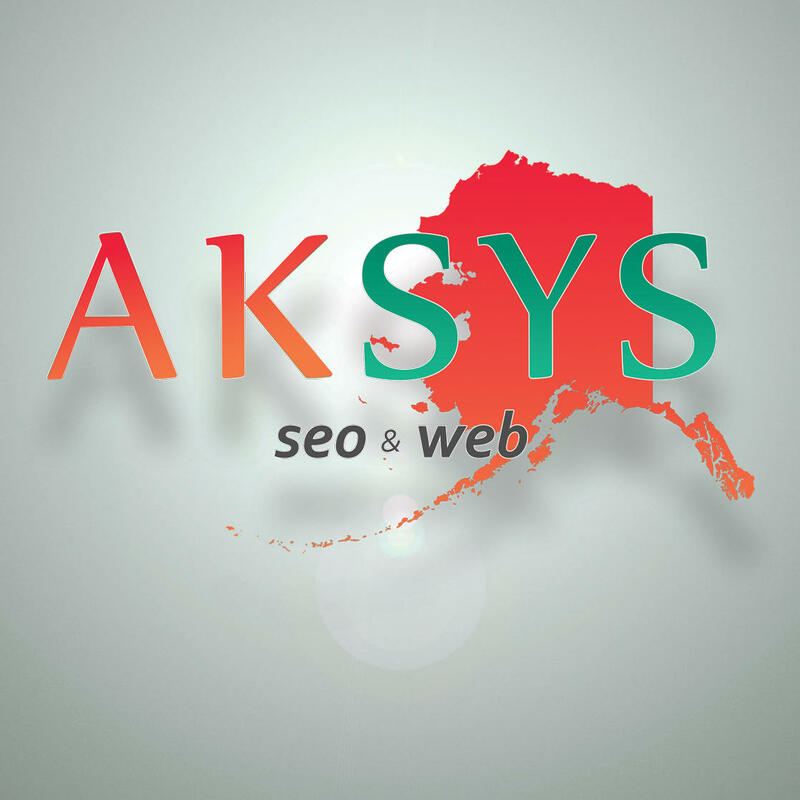 AKSYS primarily provides thess website design, maintenance, SEO and business listing services to clients in and around the Anchorage and Eagle River, Alaska area, but our client's are spread around Kenai Peninsula and the Mat-Su Valley as well. We encourage your to visit our website and send us a note to get the conversation started about how we can assist your business. Find our web design, photography, print design and writing portfolio online at https://aksys.co.